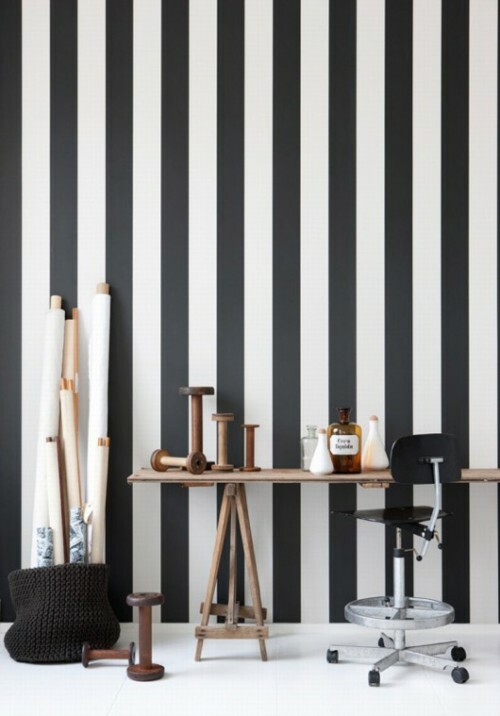 Painting stripes on walls is so nice idea that we decided to show you more cool examples of this decorating method. 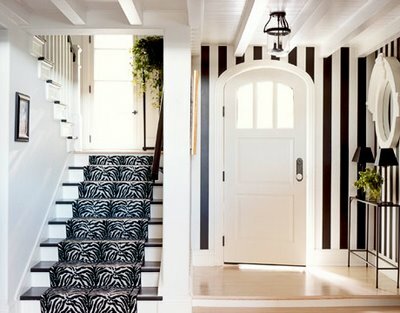 Such walls not only look great but can be really unique. 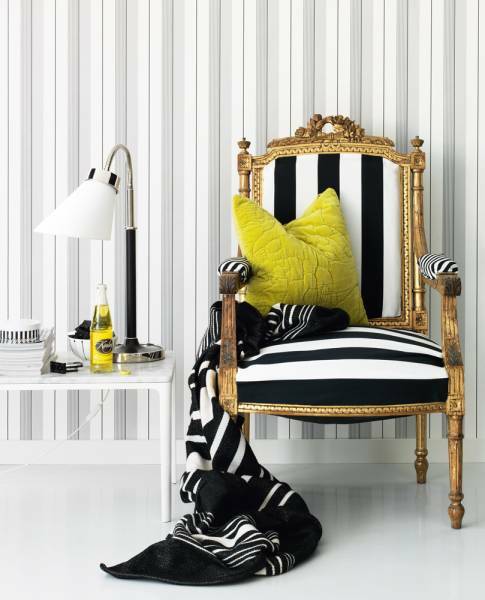 Striped walls can be painted or in wallpaper, while stripes themselves can be narrow or wide, vertical or horizontal. 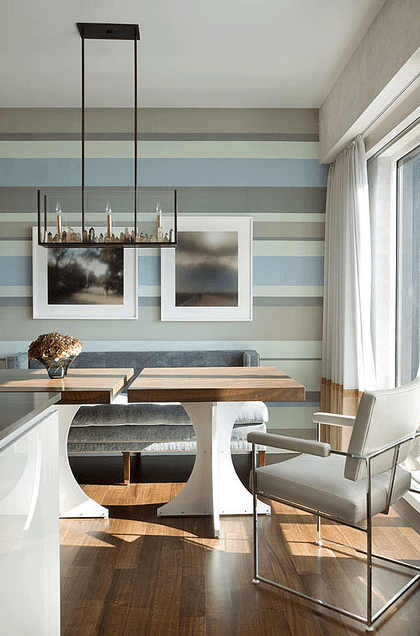 In any case such walls can easily add some dynamism and fun to any room. 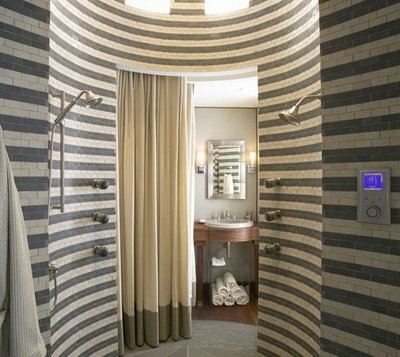 They can also become a colorful touch that your rooms need so much.